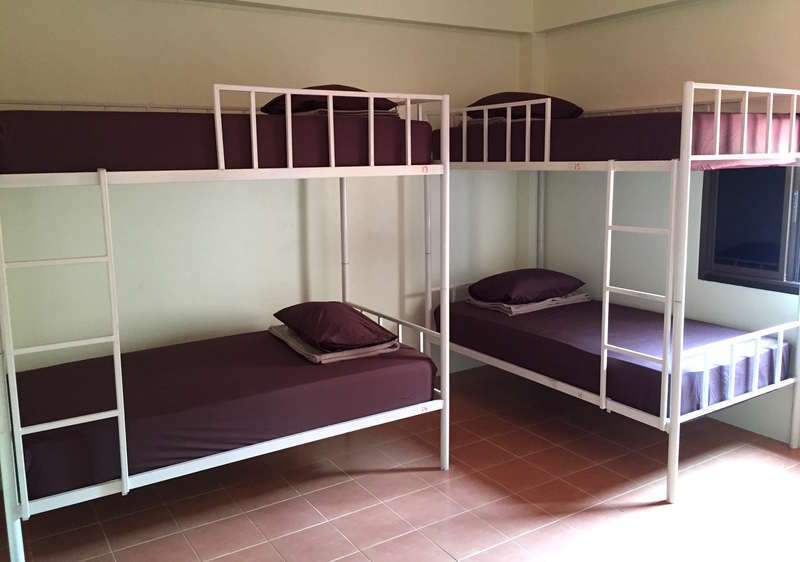 Treat yourself to the biggest bunks in the most spacious dorms with the fastest broadband and the coolest bar you’ll find anywhere on the island. 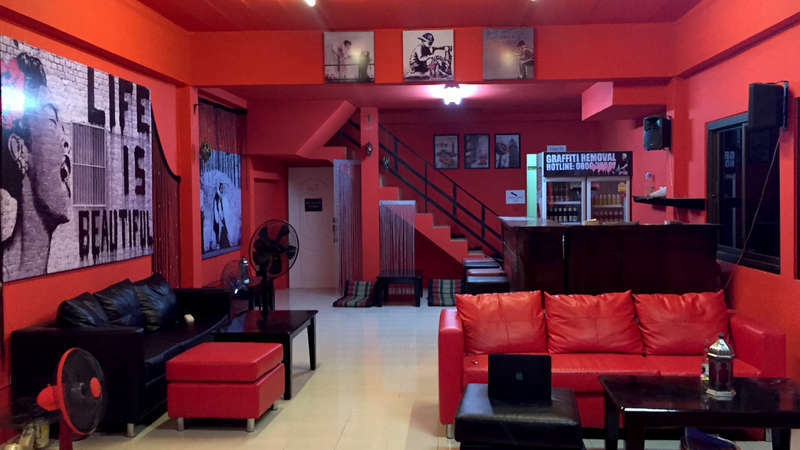 Red Boutique is ideally located, close to the ferry and handy for the main town, markets and all of the parties. Our English and Thai team have many years of island experience and can give you information on all things KPG: the best parties, music and tours as well as the inside track on secluded beaches, intimate restaurants and creative healing retreats. 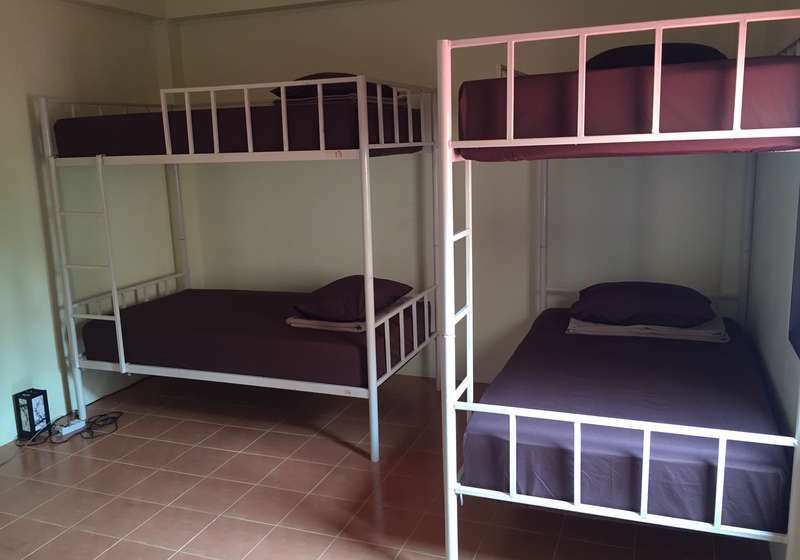 In our spacious, secure dorms you can relax in the widest bunks around, and you won’t be stacked in like sardines. Our dorms are big enough to give you a bit of personal space, but if it’s company you’re after, we also have a smart in-house bar to meet fellow travellers or just chill-out. With free super-fast 30 MB broadband throughout the whole building, we offer comfort, style and a little extra. Just 900m from Thong Sala Pier and a short walk from the beach, why not stop by for a drink and check us out? Traveling via ferry from Surat Thani, Koh Samui or Koh Tao, you will arrive at Thong Sala Pier. From the pier you would take a 2 minute taxi towards Baan Tai (on the Thong Sala to Haad Rin road). You will pass the BIG A Supermarket on your right and 7/11 shop on your left. 200m after the BIG A you will see a large Red Boutique sign on your right hand side. -NO SMOKING INSIDE THE DORM ROOMS!